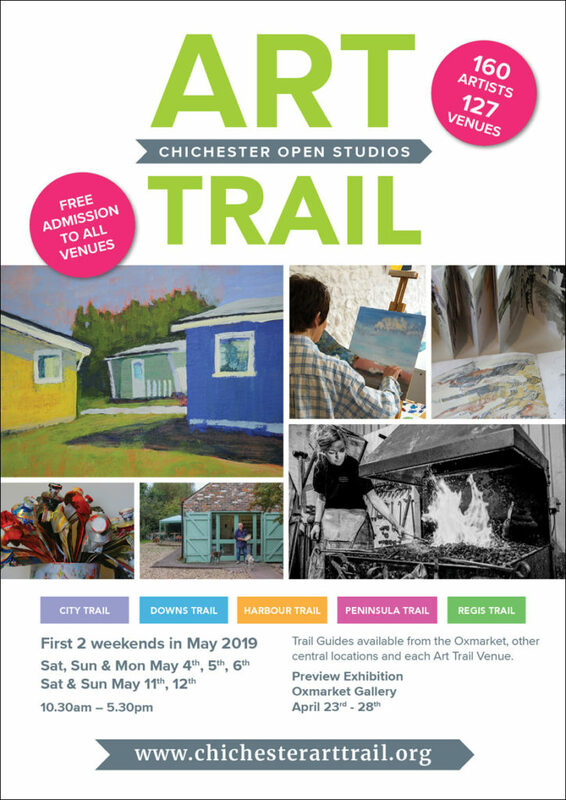 Following the success of our participation in the Chichester Art Trail over the past two years, we are once again opening the doors to the studio and workshop. We will be open on Saturday 4th May from 10.30am to 5.30pm and again on Saturday 11th and Sunday 12th May from 10.30am to 5.30pm*. This is an ideal opportunity to visit (or revisit) our workshop and studio. You will be able to see a display of our furniture, see work in progress and meet some of the team. We would love to see you. All welcome. *Please note we are only open during the specified times above, and not open for the whole 5-day Chichester Art Trail event. We will also be represented in the Trail Preview Exhibition at the Oxmarket, Chichester from 23rd to 28th April 2019. Opening times: Tuesday 23rd to Sunday 28th April 2019, 10.00am – 4.30pm.